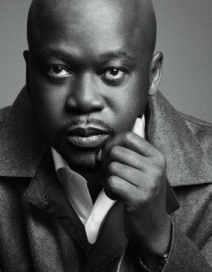 He founded Adjaye Associates in 2000 and immediately won several prestigious commissions. Adjaye Associates now has offices in London, New York and Accra and is working throughout the world. The practice’s largest completed project to date is the Moscow School of Management Skolkovo (2010). the Alara concept store in Lagos, the Aishti Foundation arts and retail centre in Beirut and a new headquarters building for the International Finance Corporation in Dakar.